Can the forum be split up/Can a sub-forum be added? No! Ain't gonna happen! Which model do I have/am I looking at? USA vs. Canadian Westy: What are the differences? a) The four Z's stamped into your vehicle's chassis are simply filler digits during initial assembly ~ all VWs are built this way. During final assembly, the vehicle receives its official VIN that you see on the dash: For USA/Canada, the Z's are replaced by the required digit information; for all other countries, the Z's remain (countries outside North America do not require the info provided by digits 4, 5, 6 & 9). If the rest of the VIN matches up to the dash and/or door jamb VIN, everything is fine. The "25" is not always used. 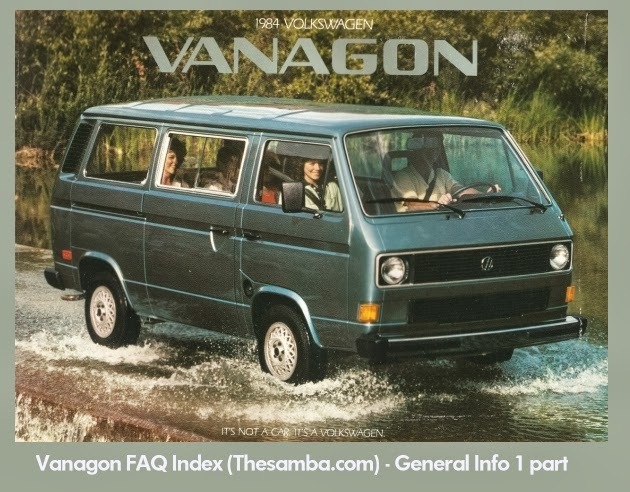 The "To E-11290" would indicate the part is for all Vanagons up to 1984 (E) with VIN sequential production number of 11290.
c) All 1981+ Vanagon VINs are 17-digits and begin with "WV". 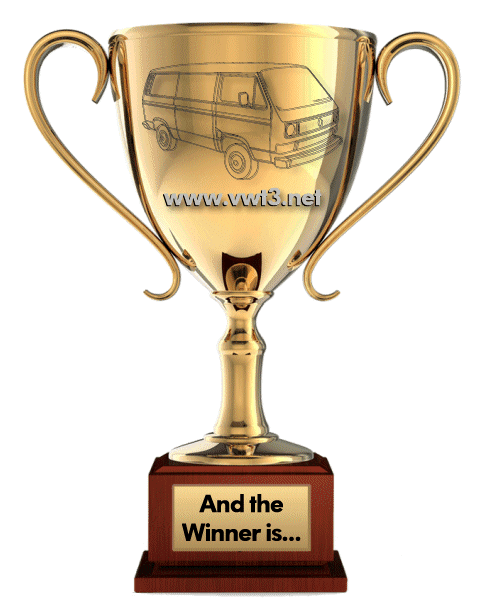 What do you tow with your van? 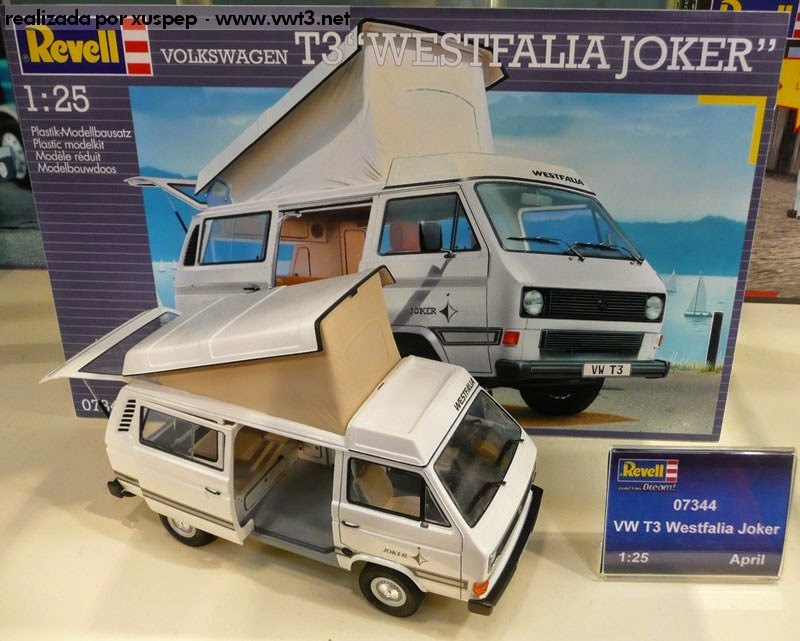 How do I prove my Westy's value to the insurance company? 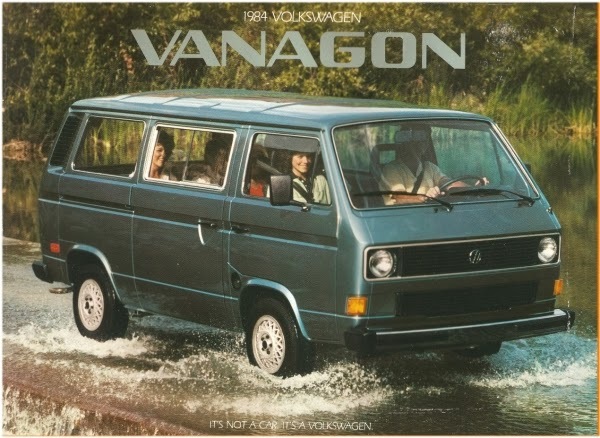 Vanagon Rescue Squad ~ there's now an app for that! Westy fire extinguisher: what fits in stock bracket? Who uses what to clean where?